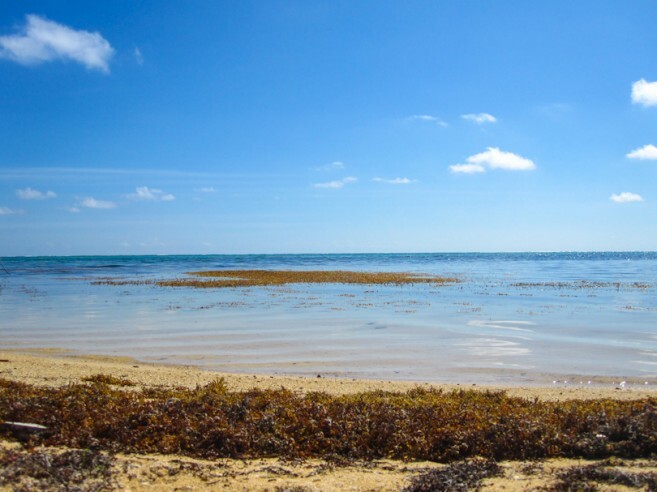 BRIDGETOWN, Barbados, Tues 11 Aug 2015 - The seasonal influx of Sargassum seaweed on Caribbean beaches has got the attention of the Caribbean Tourism Organization (CTO) and tourism policymakers and practitioners across the region. It is an unwelcome visitor which can be uncomfortable and which takes away from the beach experience for our guests. The CTO and our Caribbean partners are treating this matter seriously and with urgency. We have engaged a number of regional and international institutions in our attempts at finding solutions, among them, universities. A number of theories have been advanced as to the cause of the latest influx, and myriad suggestions put forward for tackling the issue. We will be participating in a symposium being led by the University of the West Indies (UWI) next Monday, August 17th "to crystallize these myriad ideas and theories into workable solutions that can be implemented immediately to address our situation." We are optimistic that meaningful solutions will emerge. Among our CTO member-countries the issue differs significantly from one set of circumstances to another, as does the level of the incursion. Even in destinations which are at risk, not all beaches have been affected; in some cases it's just on the windward coast and not the leeward. The Caribbean has countless attributes which makes our region a most desirable holiday destination. Our history, culture, cuisine, music, hiking, diving, bird-watching, festivals, etc, all make for unforgettable experiences. However, for most of our members, the beach is an integral part of this experience, the pristine nature of which we are proud. We are aware that the influx of sargassum can impact this aspect of our product and we will be at the centre of efforts to find a regional solution. Is Sargasso causing health issues on the island?